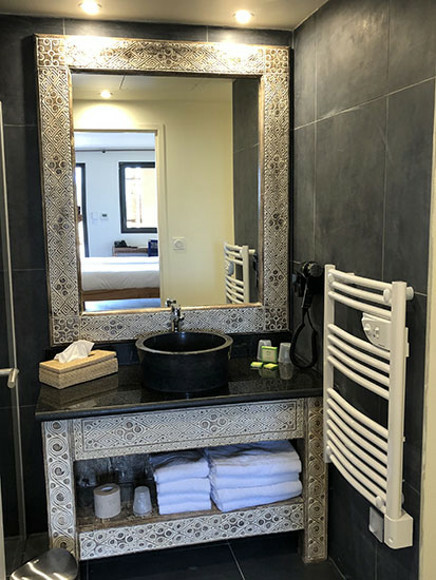 Les Hauts de Beauval hotel opened its doors in March 2018 and accommodates guests in a colourful African atmosphere. 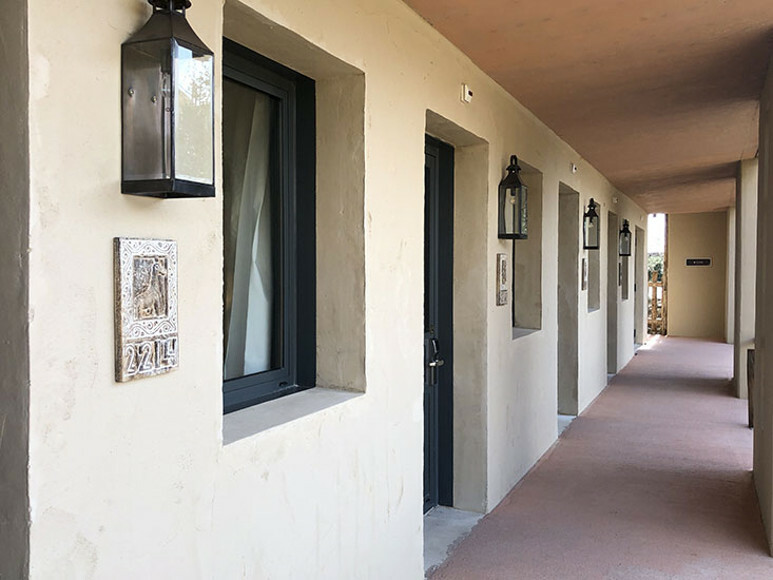 Everything is designed to offer you and your family the feeling of being in the heart of the African savannah, from the wooden balconies to the atmospheric lighting. At the middle of the central building, the restaurant and bar provide a setting for sharing special moments together. A terrace is also accessible for days when the sun is shining. 5 minutes' drive from the ZooParc de Beauval. African decor for a guaranteed change of scenery! 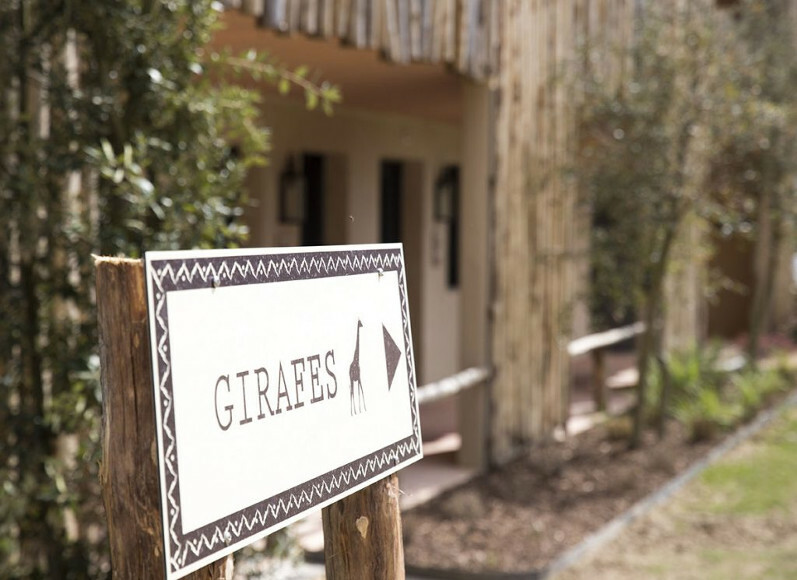 The ‘Standard’ rooms at Les Hauts de Beauval are all decorated in an African style. 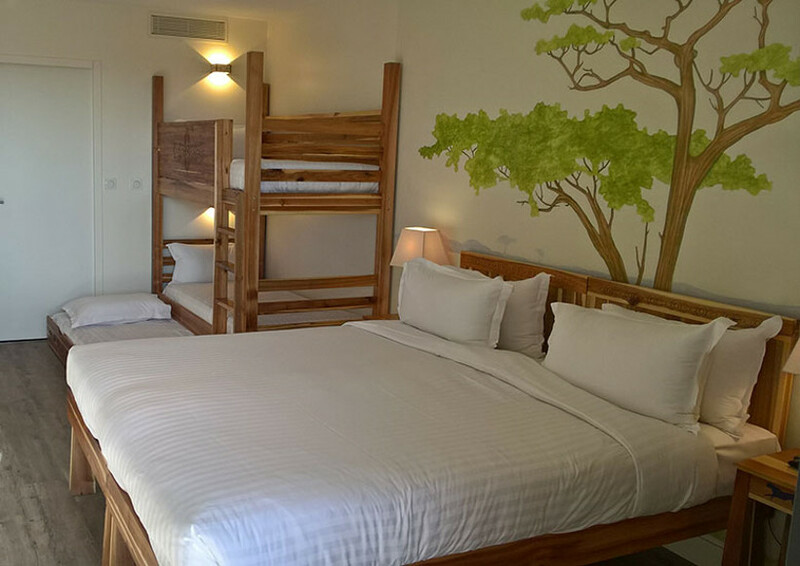 Equipped with a bunk bed, an office area, and a shower room, these rooms offer all necessary comforts for a successful family stay! Les Hauts de Beauval’s restaurant opens its doors to you for dinner, offering an African-inspired buffet to further your voyage of discovery and delight your taste buds. Open to guests not staying at the hotel, the restaurant is open for dinner during the season. The African atmosphere at this restaurant guarantees that you will feel like you are there. The warm setting is perfect for sharing a moment with family or friends! Le Cap welcomes you every day from 3:00 p.m. to midnight. Whilst sipping a refreshing drink, let yourself be whisked away by the African atmosphere in this bar. Located in the heart of the central building, it is the ideal place for relaxation and spending time with loved ones during your stay.